Earlier this month, Mayor Dan Carter was joined by members of the Organ and Tissue Donor Awareness Group of Durham Region to raise a flag in recognition of Organ and Tissue Donor Awareness Month. This itself isn’t out of the ordinary, as most months are given some type of formal proclamation. But it shines a light on an important issue: the need for more organ and tissue donors in Ontario. The process of donating in Ontario has always been a little confusing. Even if you have an organ donor card signed, you must register to give your full consent. This is important as it ensures a person’s family is fully aware of their loved one’s wishes. 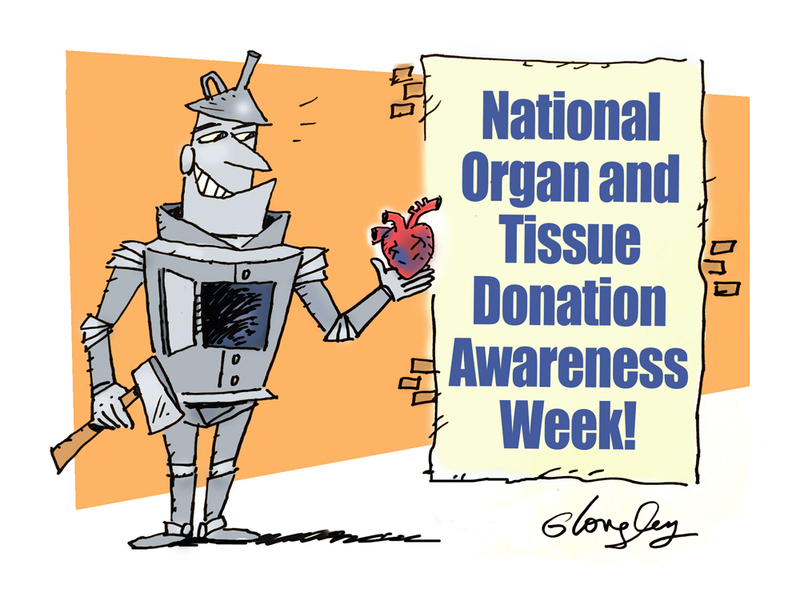 Organ and tissue donation is a trend that is gaining momentum as there are now more than four million Ontario residents who have registered their consent, including nearly 250,000 in 2018. In fact, the number of transplants performed last year was up nearly 85 per cent over the past decade. For example, lung transplants alone have increased 75 per cent in the last five years. There are currently 1,166 people waiting for a kidney transplant in Ontario. On average, each of them will spend four years or so waiting for a transplant, and in 2017 alone, nearly 40 people died while waiting for a transplant. As Canada has an aging population, it is expected wait lists will grow as the demand for transplants becomes greater. It is understandable that organ donation is not a decision to be taken lightly. For some individuals, it may seem unnatural, and may conflict with their religious beliefs. So it’s a conversation we should all have with our families to decide if it’s the right decision.